Valkyrie Profile Covenant Of The Plume Review: Ganging Up On Others For Fun And Profit. Old Norse mythology told of the Valkyries, the chooser of the slain, who would fly over the battlefields and chose who died in battle, these slain warriors became einherjar, taken to Valhalla, where they prepared for Ragnarok (well, about half of them, we don’t care about the other half. But if you must know, they go to Freya’s garden Fólkvangr, Odin knows what they do there…) this was considered amongst the highest honors that could be bestowed upon a fighter. But things are never that simple, and while honor and praise are all well and good, they do not feed a family, and in a time when men where undoubtedly the breadwinners and soldiers of a household many families would be left destitute, even worse perhaps, was losing a good father, a loving son, or a dear friend. 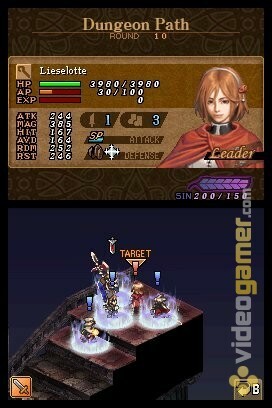 This anguish is the main source of the conflict in Valkyrie Profile: Covenant of the Plume. 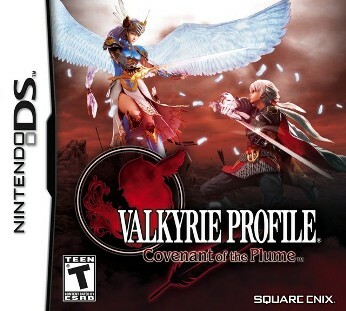 Valkyrie Profile: Covenant of the Plume, was developed by tri-Ace for the Nintendo DS and published by Square Enix in 2008, then brought over to the U.S. in 2009, still published by Square Enix. Covenant of the Plume it is the third installment in the Valkyrie Profile series and a prequel to the first game, Valkyrie Profile. Covenant of the Plume centers, not around any of the titular Valkyries, but in a mortal youth named Wylfred. 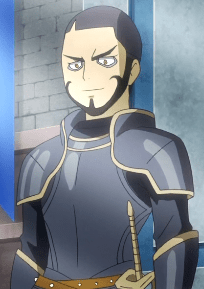 Wylfred’s father, Thyodor, was slain in battle and welcomed as an einherjar by the Valkyrie Lenneth, This doesn’t go over too well with his family, who were left in poverty. It didn’t take long for Elsie, Wylfred’s little sister, to die of starvation. And because the rule of three exists for a reason, Wylfred’s mother went insane from grief and regressed to her days as a young maiden in love, as such she only recognizes Wylfred as her late-husband (though this isn’t elaborated upon). 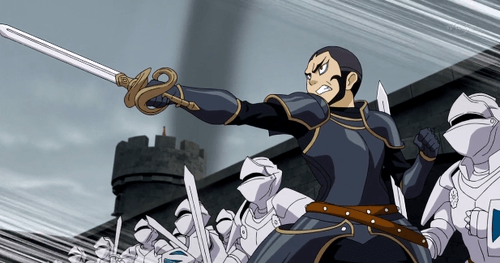 Having his family torn apart by his father’s death, Wylfred swears revenge upon the Valkyrie, Lenneth, and what better way to find her than in the battlefield. Thus, Wylfred sets out with his best friend, Ancel to become a mercenary. However, a mission gone wrong puts Wylfred on the verge of death, outraged at his quest for revenge getting cut short, Hel, ruler of Niflheim (the underworld), offers Wylfred the power to carry out his revenge, in order to use it he will have to sacrifice everything he has, but does he have the malice to carry this through to the end? Four on one? Sounds fair to me.